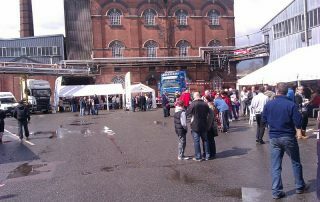 Keltruck Ltd Burton attended the Marston’s Beer Festival & Family Fun Day on Saturday 21 April. A large selection of events took place to help raise money for Help for Heroes, a charity that is close to so many hearts. 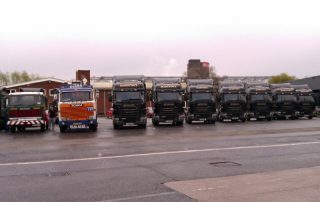 We had in attendance our vintage Scania trucks, and also Mike Ponsonby’s, of M A Ponsonby, new Scania V8. Amongst many more, stalls on the day included Tombola, Guess the name of the Scania Moose, Guess the amount of balloons in the Cab, a ‘Just Dance’ Nintendo Wii competition and a Pot-the-Ball pool competition, with the winner taking home a ‘Musket Shooting Experience’ for up to six people. A selection of ‘Help For Heroes’ products were also available for sale and homemade cakes were provided by Claire Logan, daughter of Keltruck Burtons Service Supervisor, Matt Logan. 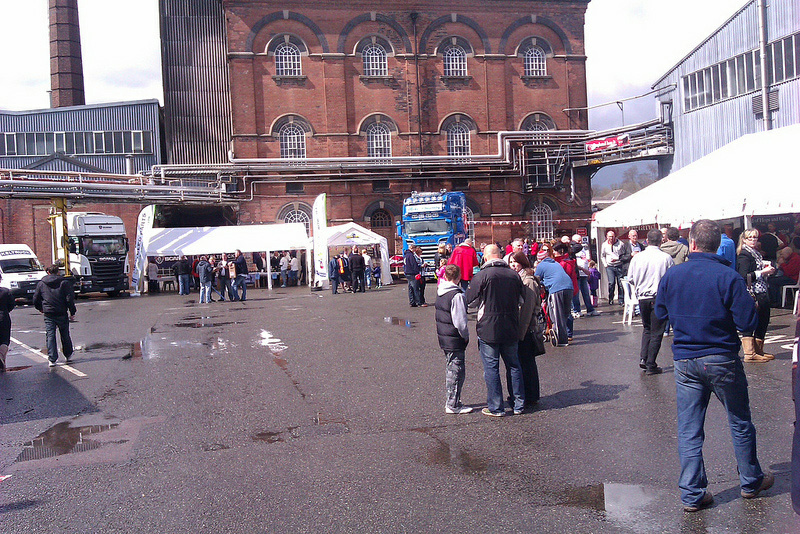 Attendees of the event also had the opportunity to sample our very own ‘Keltruck Bitter’, produced by Marstons specially for the day. In order to keep the audience fully entertained, a special appearance from one of the Midlands number one bands ‘3 Less Than 5’, which just so happens to be the band of our very own Burton Branch Manager, Chris Murphy. These guys played 5 sets, whatever the weather. Keltruck would like to say a special thank you to Steve Martin at ‘Scania Truck Rental’ Jim at ABS, Simon Phillips from ‘Phillips Florist’ for the hire of the Marquees and of course to Graham Benford at Marstons for asking us to participate in the event and the on-going great working relationship between our two companies. 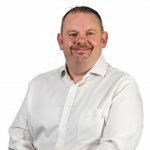 Branch Manager Chris Murphy said “Firstly I would like to thank all the staff at Keltruck as this was all arranged in their own time. The weather was poor but it did not dampen anyone’s spirits with us raising three times as much as last year. 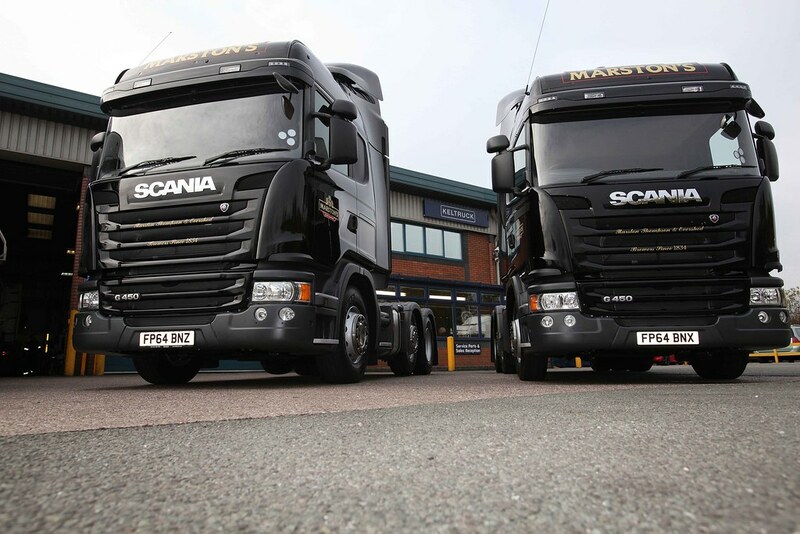 We always look forward to St Georges day at Marstons as we feel it’s well worth going the extra mile to both support one of our biggest customers, and raise money for Help for Heroes. The spirit of my band was high too, enjoying entertaining many people dancing in the rain, always good to see… but I could blame the beer!” The final total raised was £726.57. Keltruck will always support our customers in any way we can, with our next one being the ‘Argos Family Fun Day’ in July.